Twenty-three readers love this post. 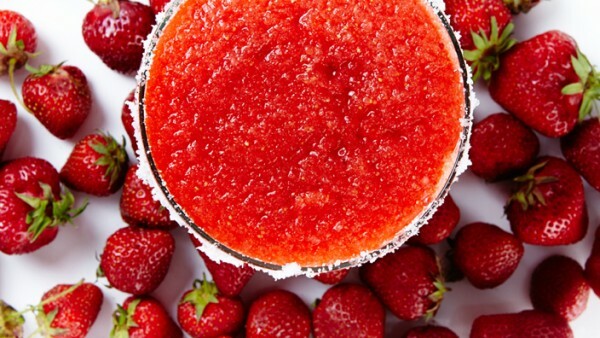 Frozen, blended or on the rocks, these margarita recipes are perfect for pairing with Mexican party playlists and fun nights! 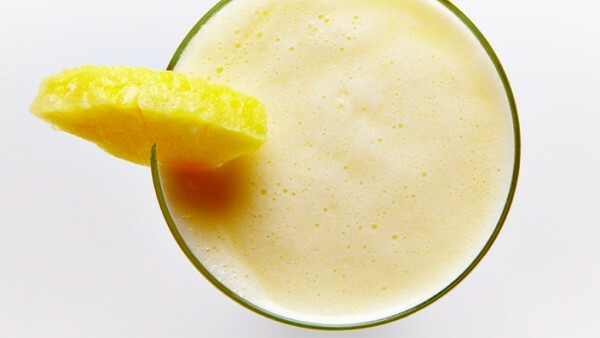 So get the tequila shaking with these 5 Lip-smacking margaritas recipes. 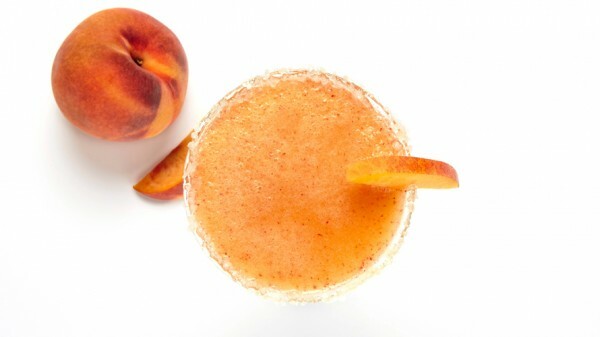 We`re feelin` pretty peachy as we gulp down this lip-smackingly delicious Peach Margarita, complete with ginger syrup. 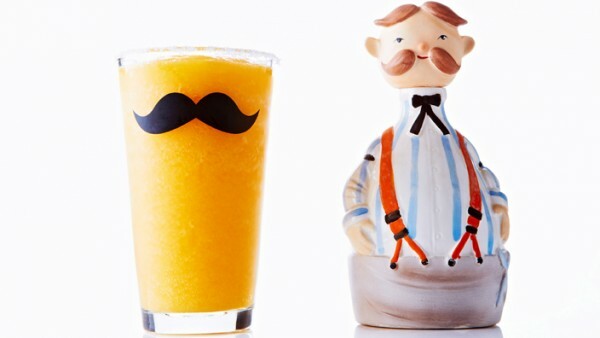 Put a spring in your step with this kick-in-the-pants Jalapeño Margarita recipe. 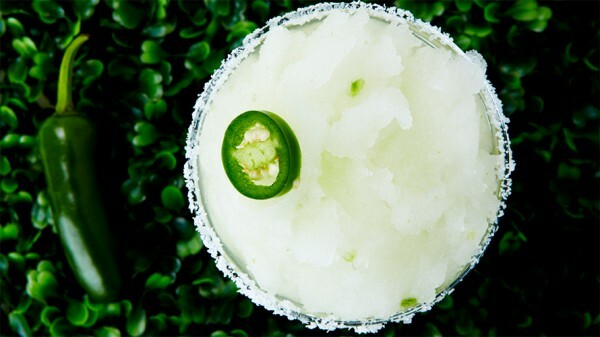 The fresh lime juice will have you puckering up and, combined with triple sec and tequila, this spicy, savory and surprising margarita is guaranteed to bring the fire to your fiesta.